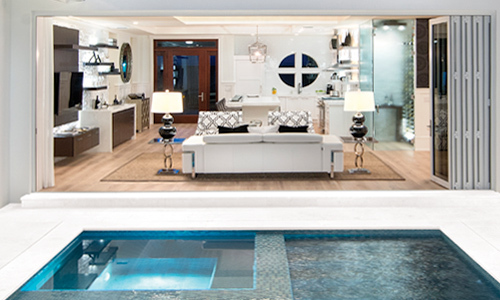 Euro-Wall Folding Doors offers more than 64,000 Door Panel Options style combinations. 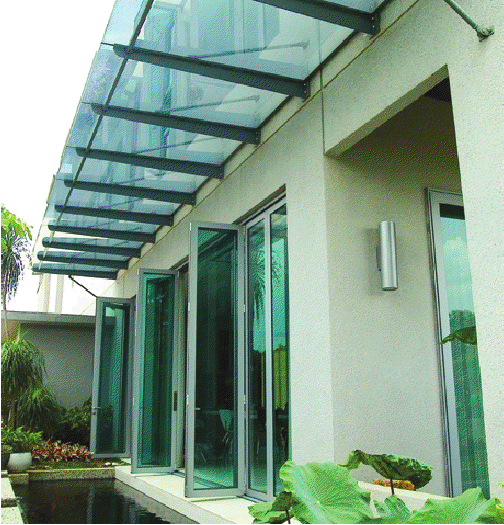 Euro-Wall offers more Door Panel Options and choices than any other manufacturer of folding doors. 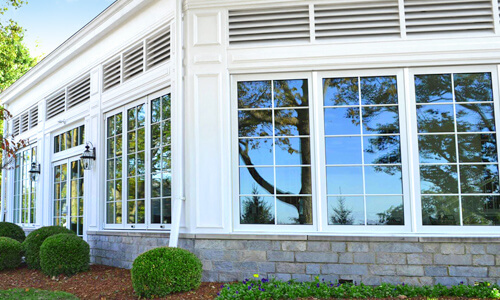 Aluminum, Fiberglass, Aluminum Clad, Mahogany, Douglas Fir and engineered wood composites are just a few of the different panel options that are available. Whether you prefer a Low rail, High rail, Brittany or Colonial style, Euro-Wall is all inclusive. With many different height, tint, glass, hardware and engineering options also available makes clear one point, that Euro-Wall is superior when it comes to choice and that is no accident. Euro-Wall is Superior by Design. 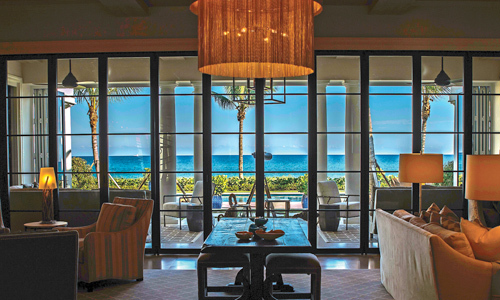 Euro-Wall produces folding door systems for both residential and commercial large openings. 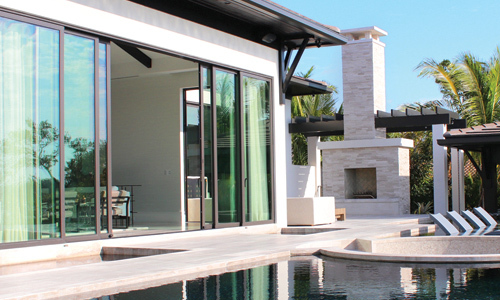 Euro-Wall folding door systems are custom built for each individual customer and project which enables Euro-Wall to meet even the most challenging architectural applications. 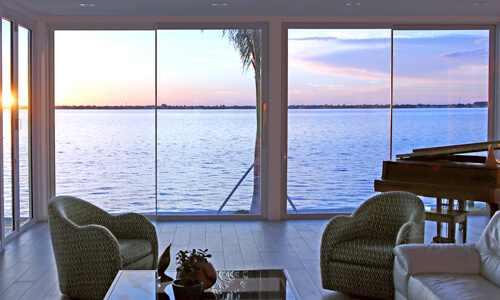 Euro-Wall folding door systems allow for a seamless transition from the comfort of any room to the beauty of the outside environment. 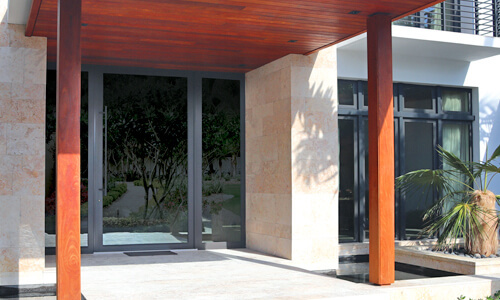 Euro-Wall folding door systems are offered in many different panel finishes and color options. Euro-Wall offers more panel choices than any other manufacturer, which allows Euro-Wall to meet or exceed thermal requirements for different climates anywhere in the world. Euro-Wall folding door systems expand the available options for folding door systems, whether new construction, retro-fit, or remodeling of existing structures. Euro-Wall specializes in High Velocity Wind and Hurricane Zones (HVHZ) and coastal packages as well as standard climate options. 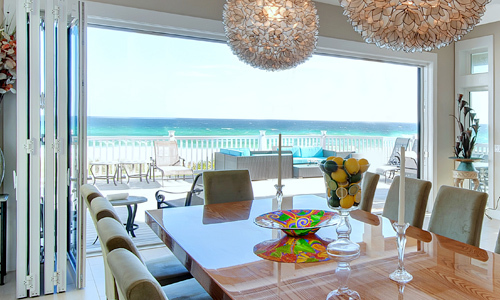 In addition to our Fiberglass folding patio doors, we also produce sliding doors, and French Fiberglass doors. 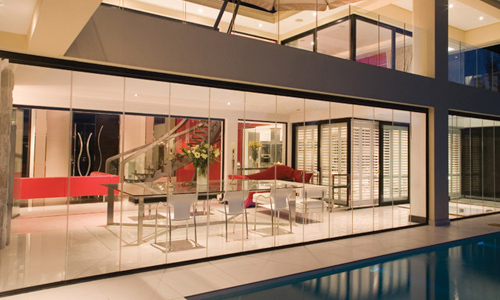 Euro-Wall folding door systems can span further; 56ft wide with unlimited panels.